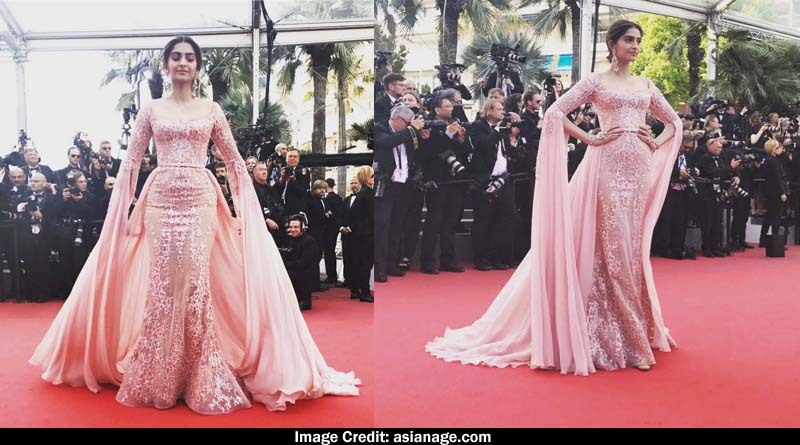 Sonam Kapoor Cannes 2017 looks have been all about Glitz and Glamour. 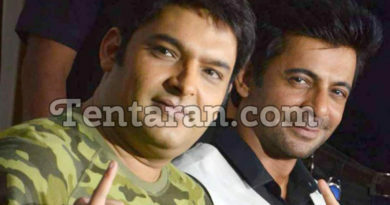 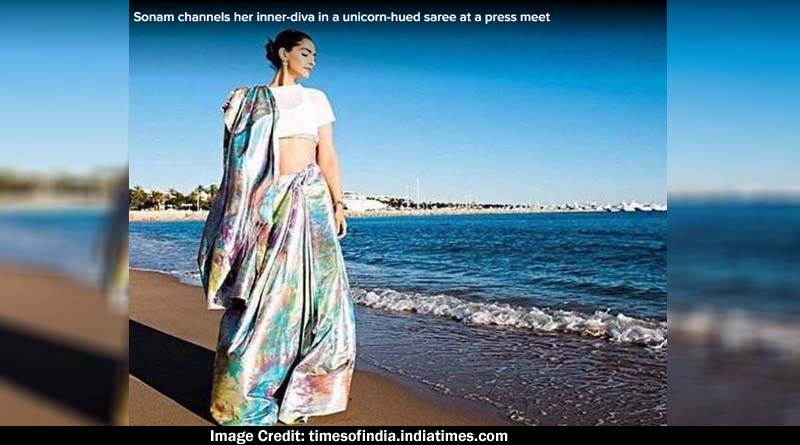 ​Sonam Kapoor has hardly ever gone wrong with her choice of dress. 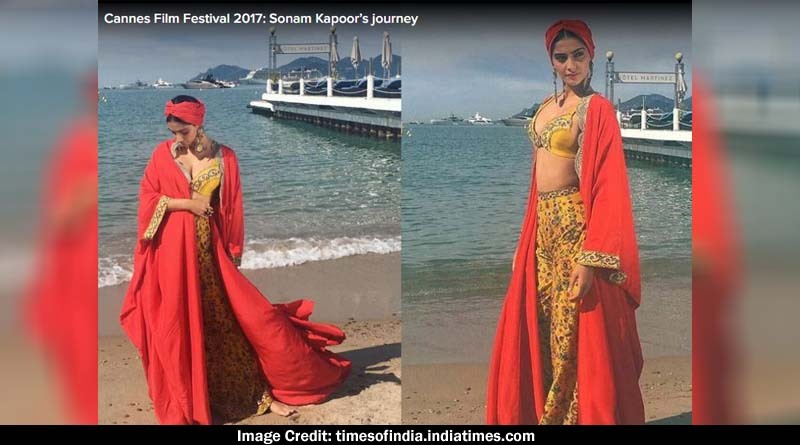 Cannes 2017 is no exception. 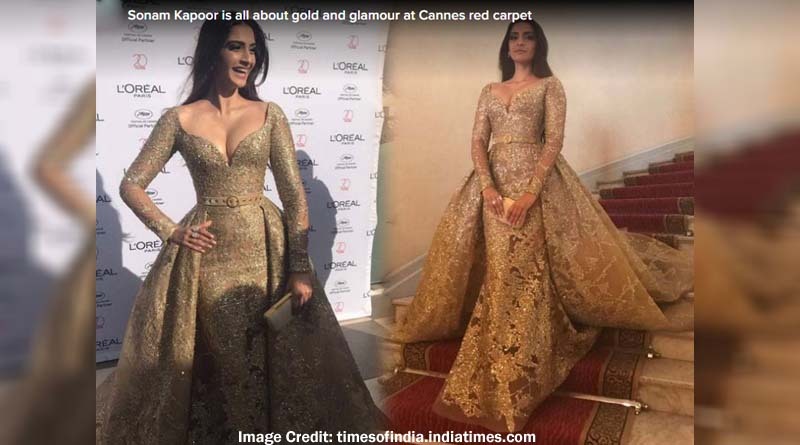 Sonam Kapoor dazzled at Cannes and went bold and experimental with these beautiful dresses.